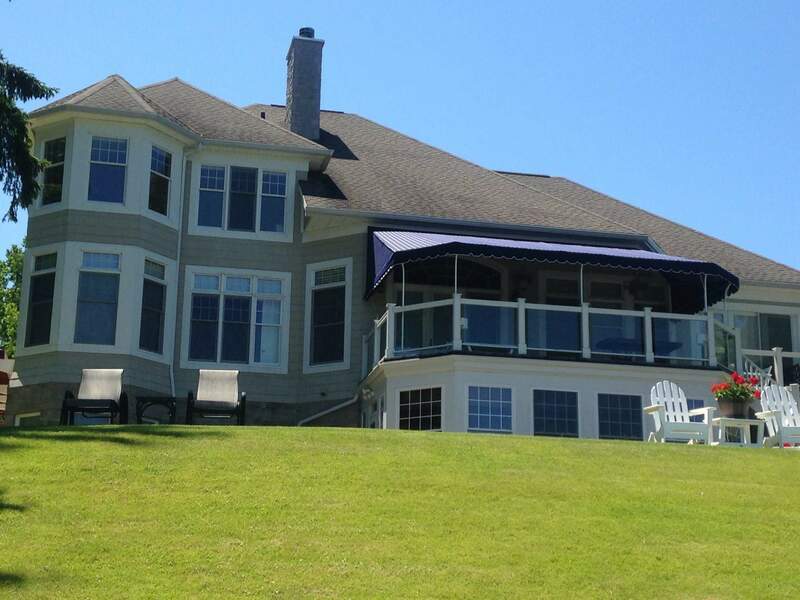 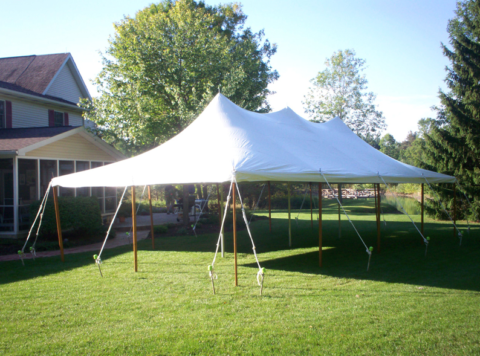 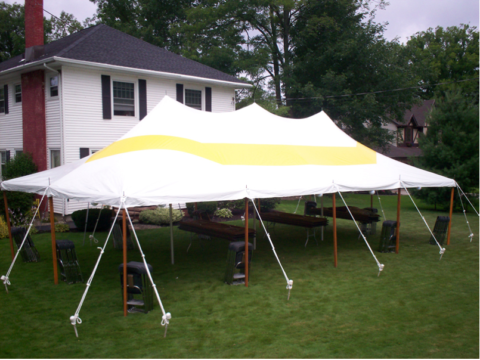 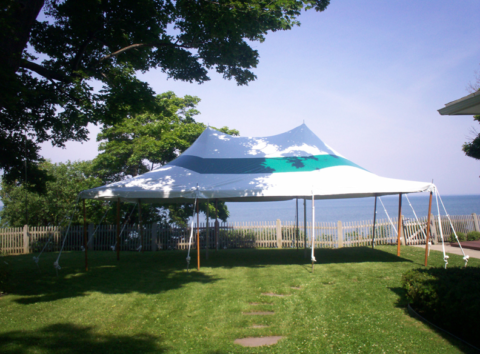 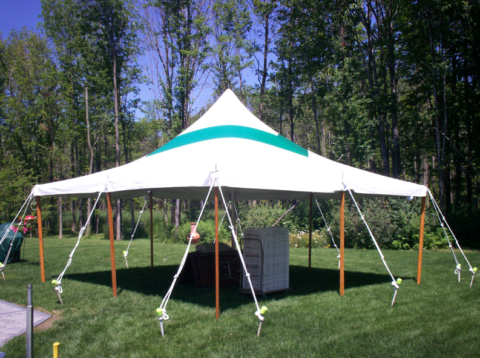 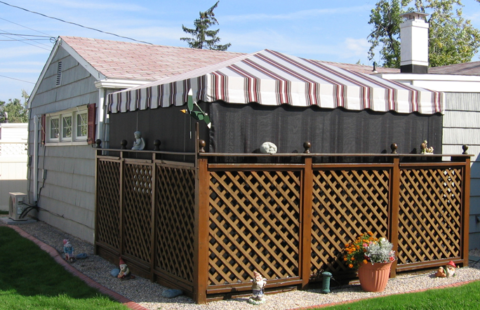 Classic Awning & Tent Co.
Keeping your awning well clean and maintain will help prolong its life and enhance its appearance. 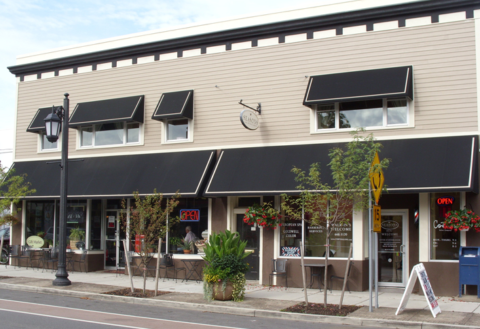 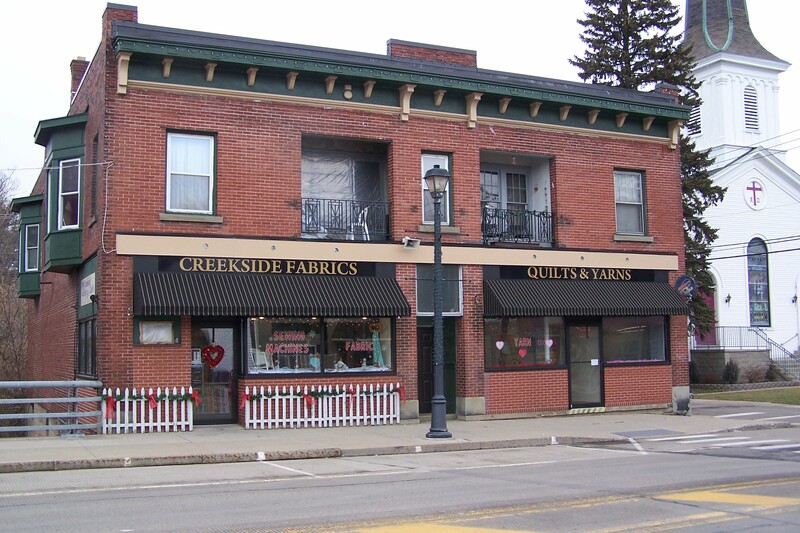 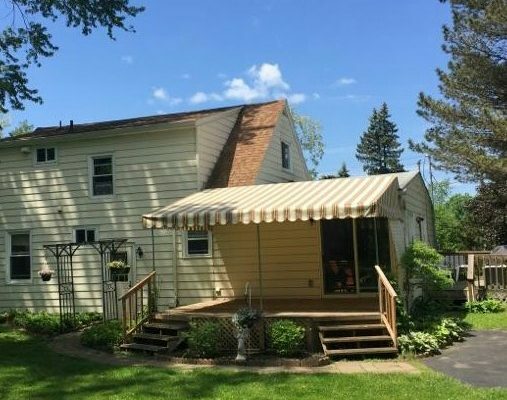 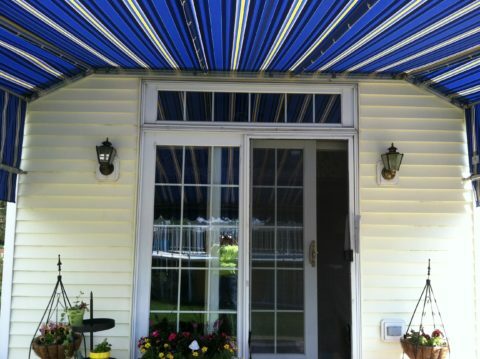 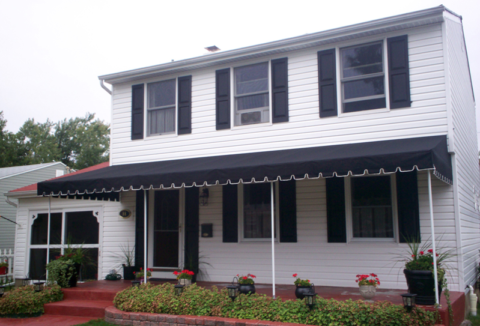 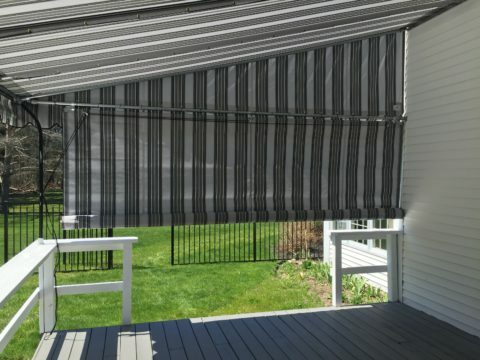 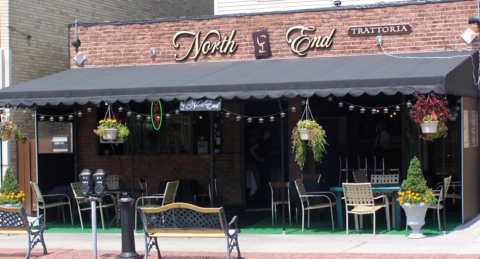 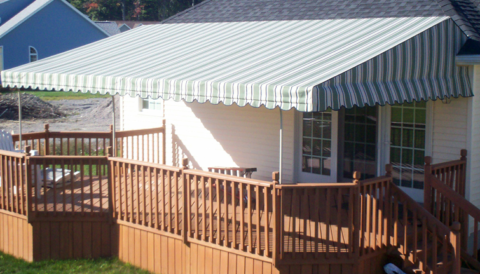 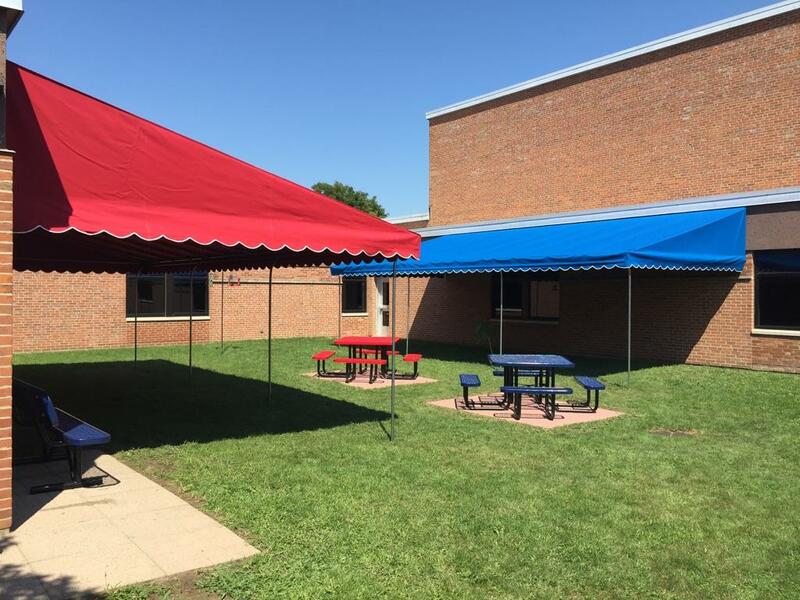 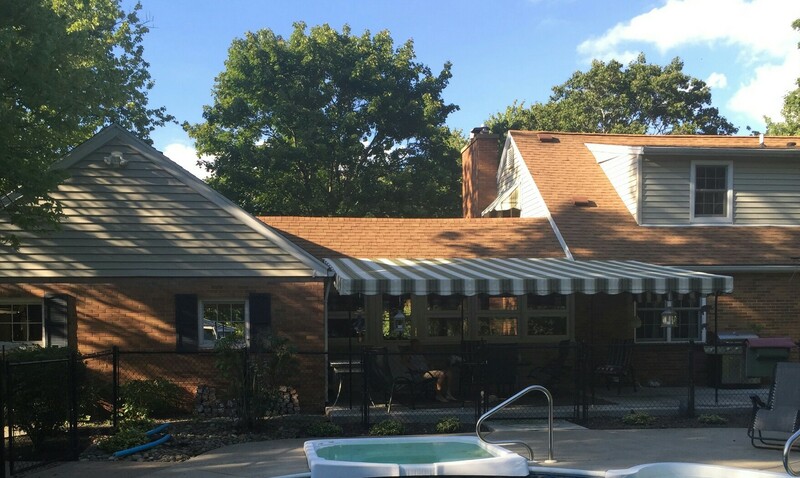 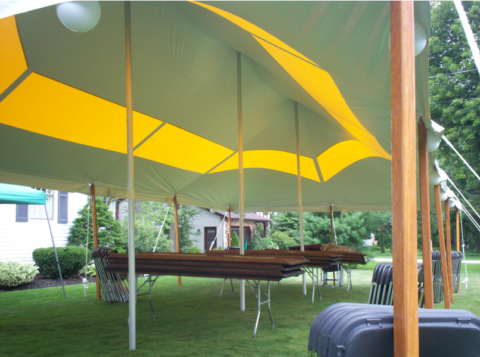 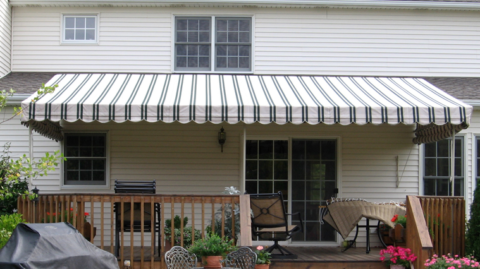 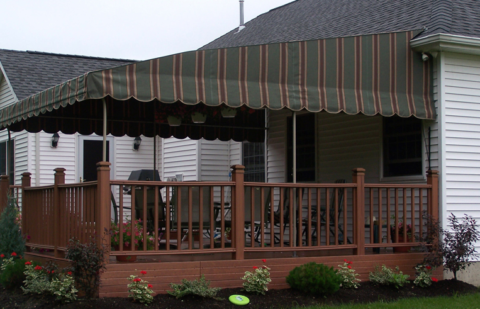 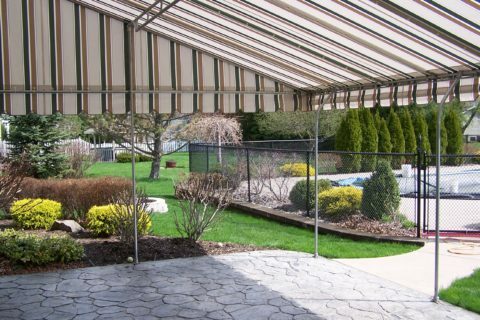 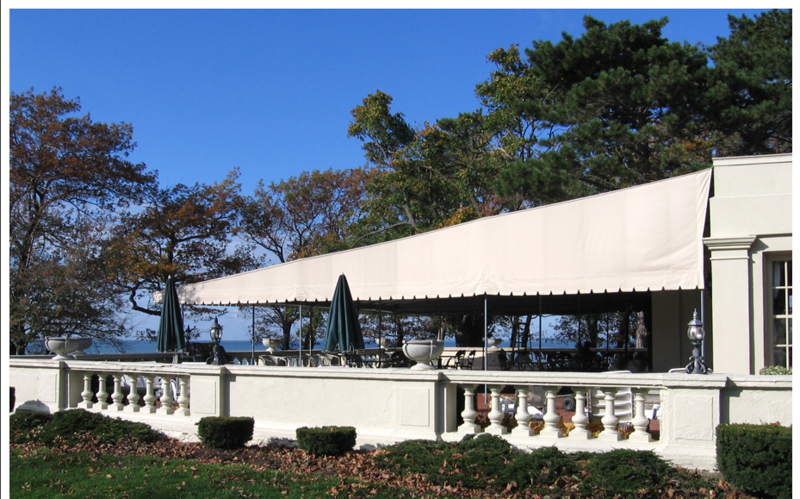 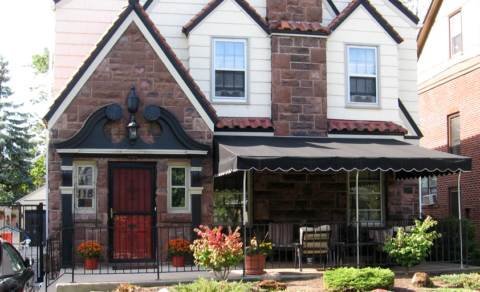 Need help in putting up or taking down your awning in Spring and Fall? 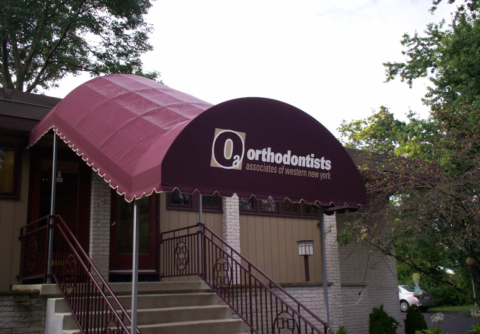 Our team of specialist are uniquely qualified so you can have piece of mind.